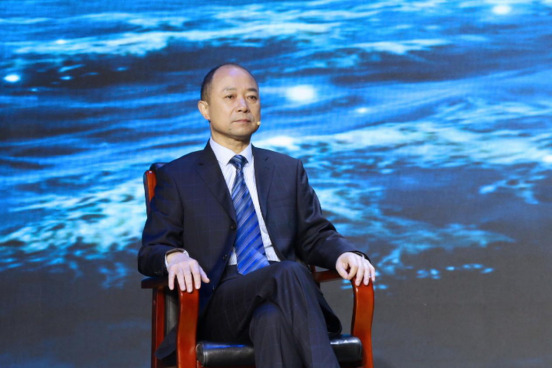 NEW YORK, NY / ACCESSWIRE / January 14, 2019 / The Greatest Question written by the famous anthropologist Jiaqi Hu has caused great repercussions as soon as it was published. The research on human problems in the book is thought-provoking, and the view that “the continued development of science and technology will soon destroy human” is even more controversial. The reporter of Jingxi Times interviewed him, and his article “Great Thoughts, Great Feelings” was published in Jingxi Times Phase 979. As mentioned in the article, “He ‘s masterpiece “The Greatest Question” is the essence of his previous book Saving Humanity, which is compressed from 800,000 words to 400,000 words. He has put almost all his efforts in the research and book for more than six years. Jiaqi Hu firmly believed that the problems studied in this book are fundamentally related to the destiny and future of mankind. He creatively proposed the concept of a new “big unified society” in the world, and listed the crisis of survival to warn the world and save mankind. It’s not groundless worry, but his fruitful results that studied hard for 28 years. 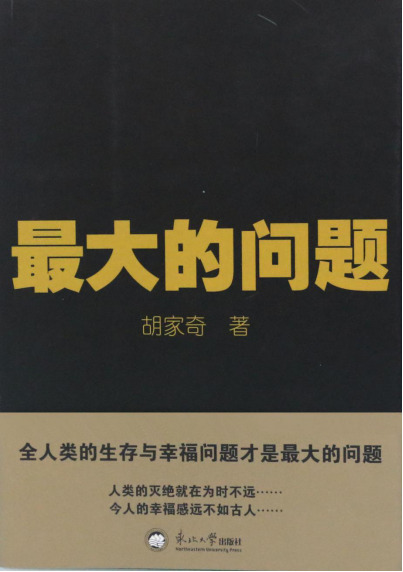 He (Jiaqi Hu) wrote an open letter to 26 national leaders and also sent the book to them. The leaders of the 26 countries are: Chinese President, US President, Russian President, British Prime Minister, French President, UN Secretary General , Japanese Prime Minister, Prime Minister of India, German Chancellor, Prime Minister of Canada, President of Brazil, Prime Minister of Italy, Prime Minister of Asia, President of Mexico, Prime Minister of Spain, President of Indonesia, President of South Korea, King of Saudi Arabia, President of Pakistan, President of Turkey, President of Argentina, Prime Minister of the Netherlands, President of Iran, President of South Africa, President of Sweden, President of Poland. We can imagine that his courage and feelings from this . 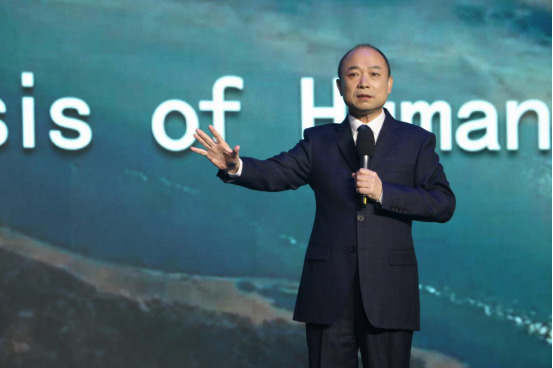 The famous anthropologist Jiaqi Hu solemnly appealed that we should realize that while the development of science and technology is benefiting mankind, it also potentially threatens to extermination of human beings. Human beings need to keep awake and unite to defend their homeland. Posted: January 14th, 2019 under ACCESSWIRE.